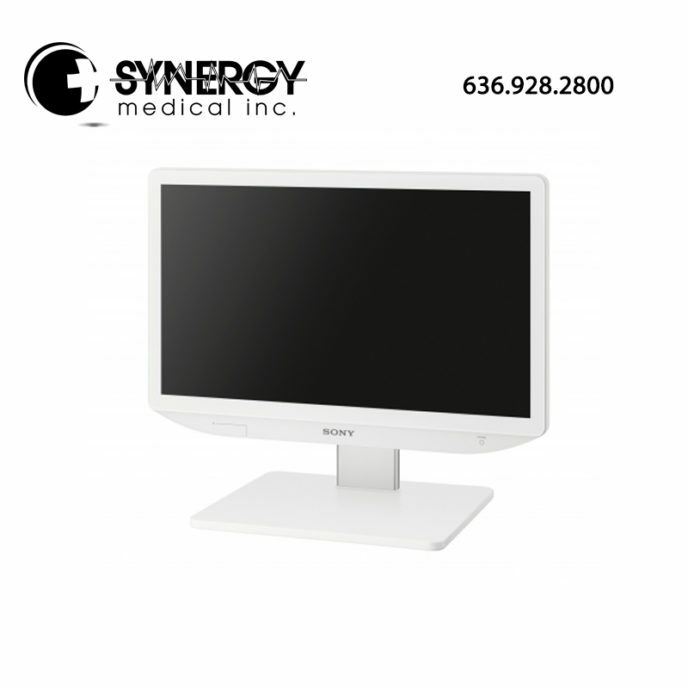 Featuring a slim bezel and similar design form factor as the popular premium LMD-2760MD & LMD-2765MD models, the Sony LMD-2435MD surgical display is intended for viewing high definition color video from surgical endoscopic/laparoscopic camera systems and other compatible medical imaging systems. The control panel on the Sony LMD-2435MD surgical display comes standard with LED lighting for easy navigation in dark environments. 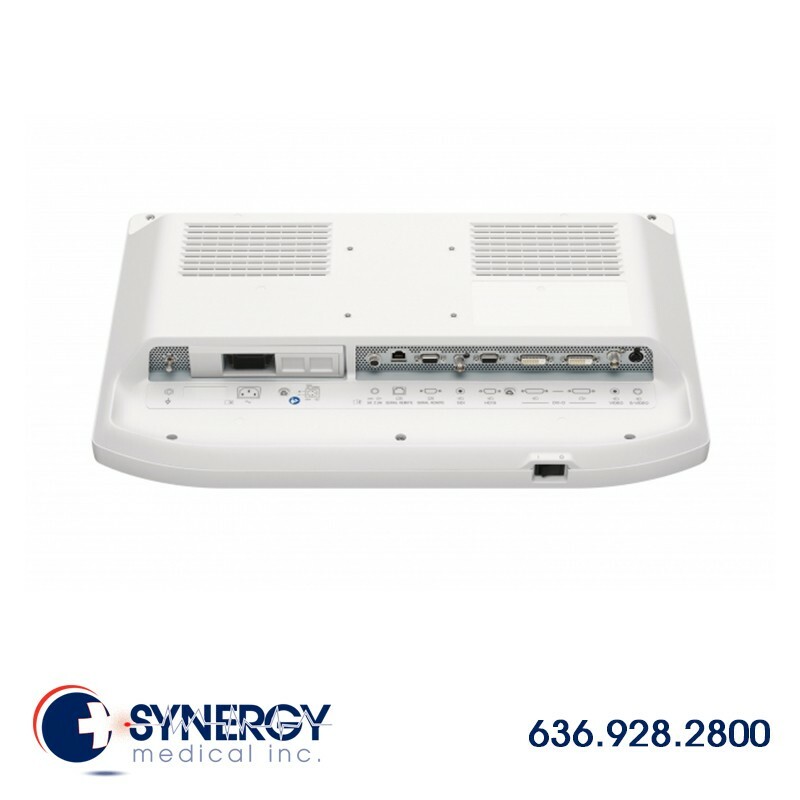 This surgical display is ideal for most medical imaging applications both in and out of the OR, including hospital operating rooms,surgical centers, clinics, and doctor’s offices.